The Organic Stylist is proud to provide a healthier salon experience for scent-sensitive, eco-conscious, and health-oriented people. We provide services and use products that are plant-based, organic and eco-friendly; and therefore healthier for you, us and the environment. The hair color we use is ammonia-free, low odor and rich in certified organic ingredients, amino acids, anti-oxidents, vitamins, and nutrients to keep your hair healthy and vibrant during and after coloring. For hair care and styling, we use organic and eco-friendly products, such as InnerSense Organic Beauty, LotusRX, Beija Flor Naturals and Curly Coily Tresses, all of which we offer for sale in the salon. In addition to providing you with organic products in the salon, you may also choose to shop online. Please click through the affiliate links below to support my business when ordering online. Thank you! 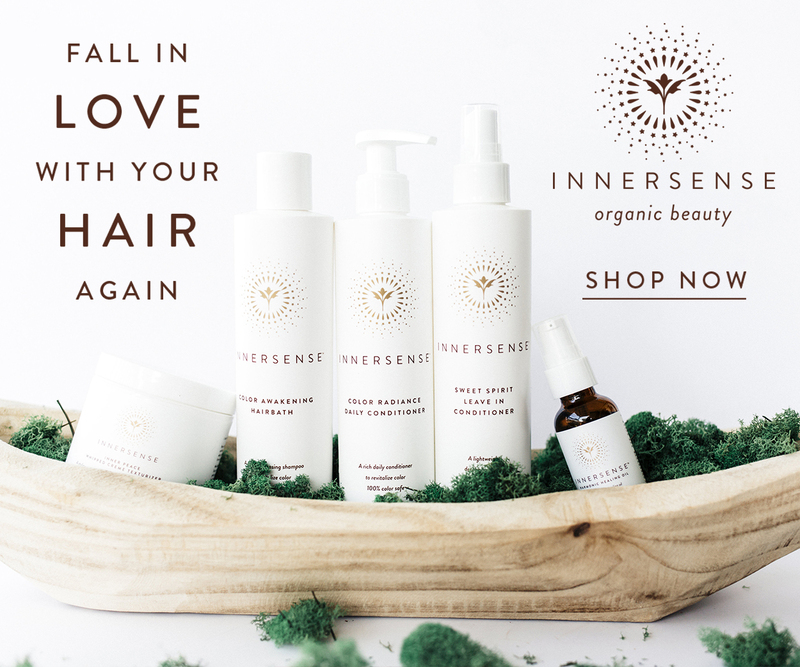 Shop InnerSense Organic Beauty (affiliate link) for organic hair care and styling. Shop Curly Coily Tresses for organic, scent-free curly hair care. Shop LotusRX for color-safe, curl-friendly, salt-free dandruff control. Shop Credo (affiliate link) for clean cosmetics.